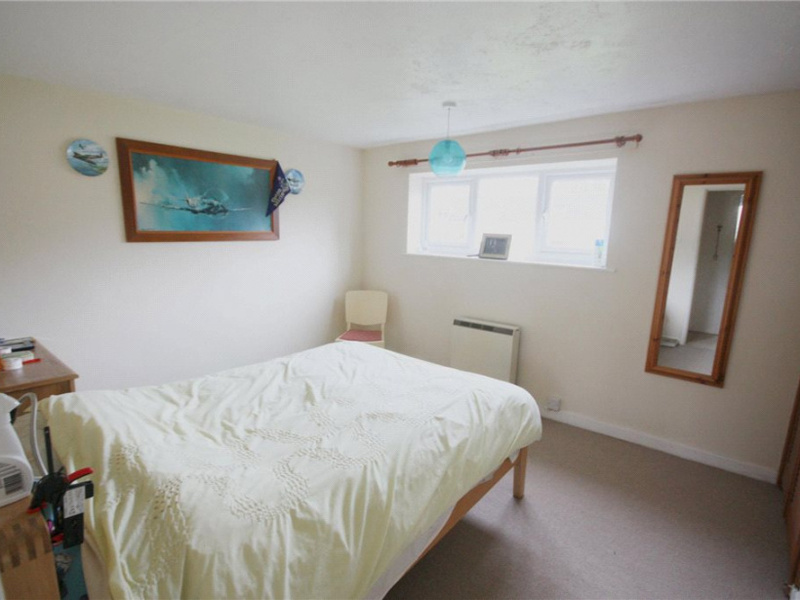 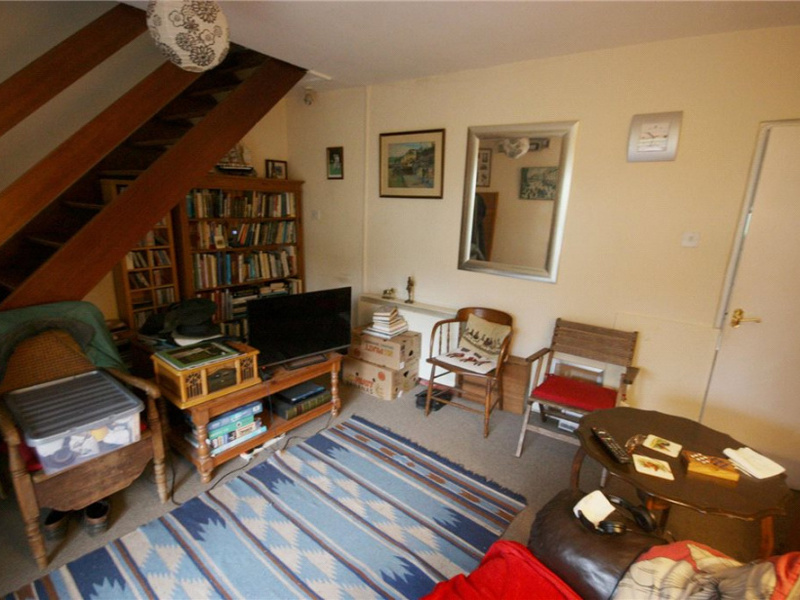 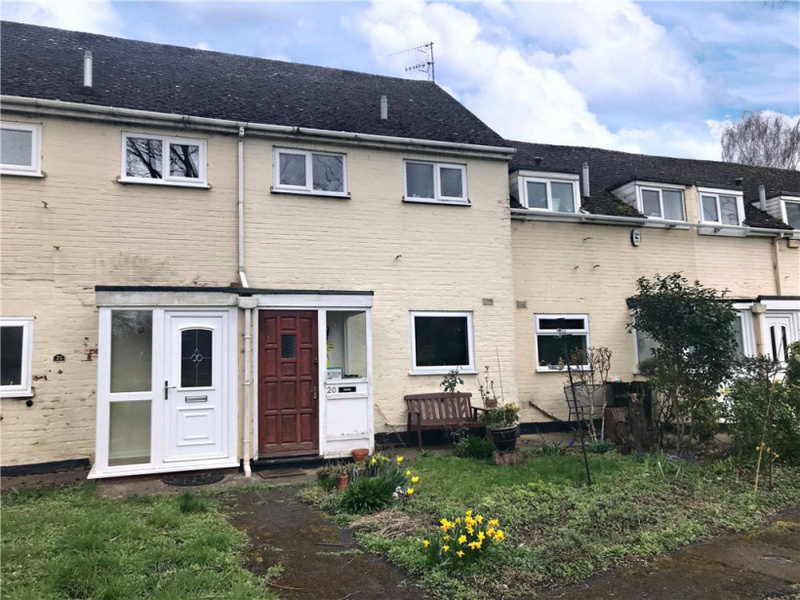 Leaders are proud to present to market this deceptively spacious two bedroom mid terrace home situated in the sought after location of Droitwich. 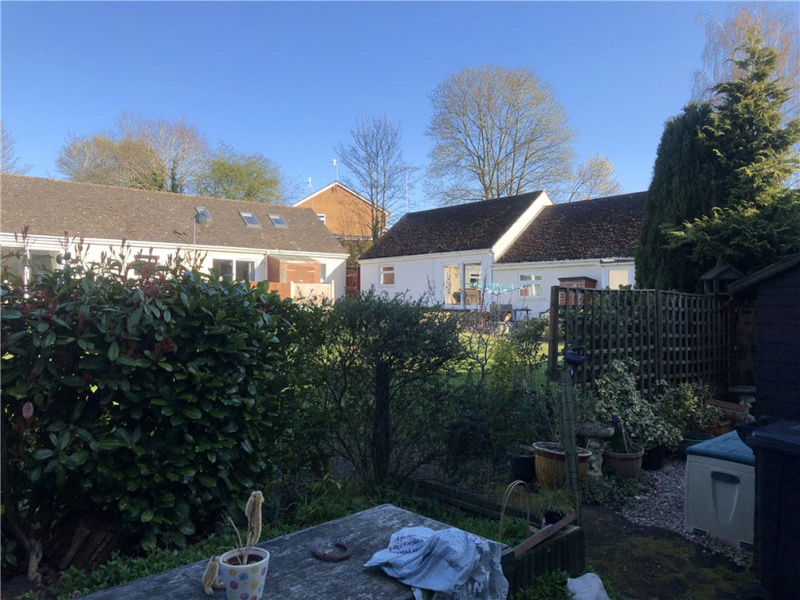 Being with close proximity to many local amenities and a short driving distance away from Droitwich town centre this property would make the ideal first time buy or buy to let investment. 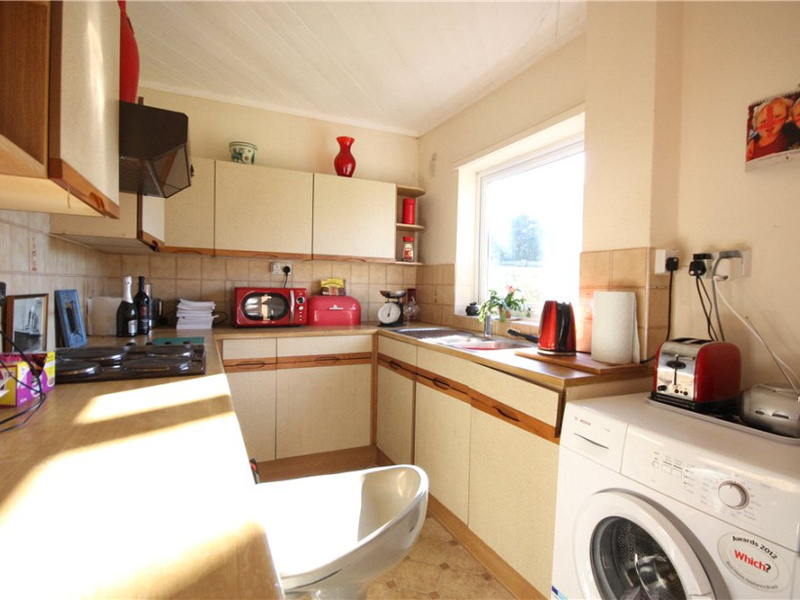 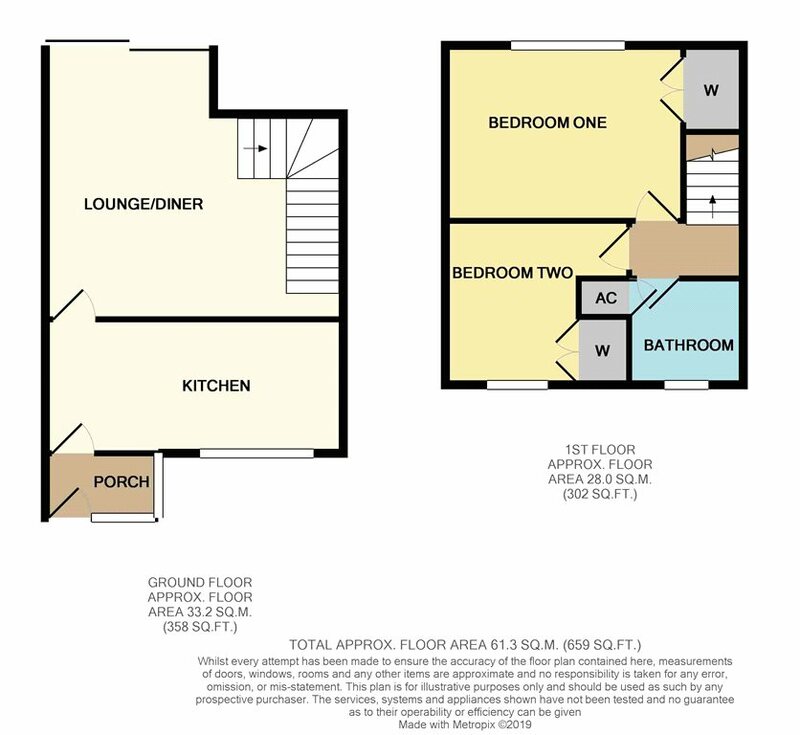 Property comprises in detail; Entrance porch, kitchen and lounge/Diner. 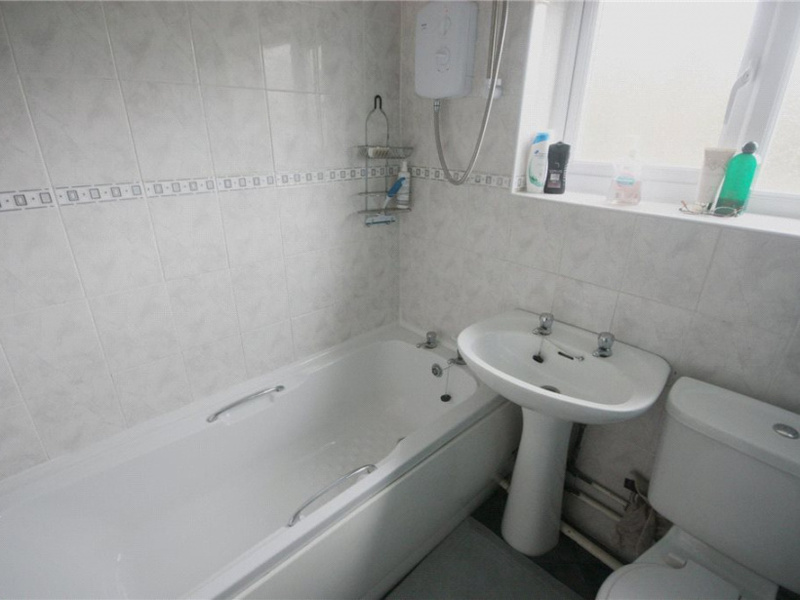 First floor having two bedroom both with fitted cupboards and a family bathroom. 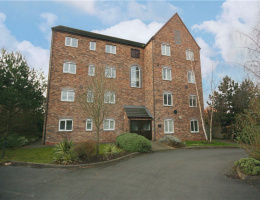 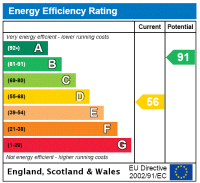 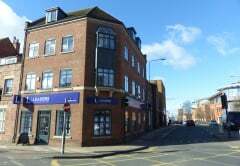 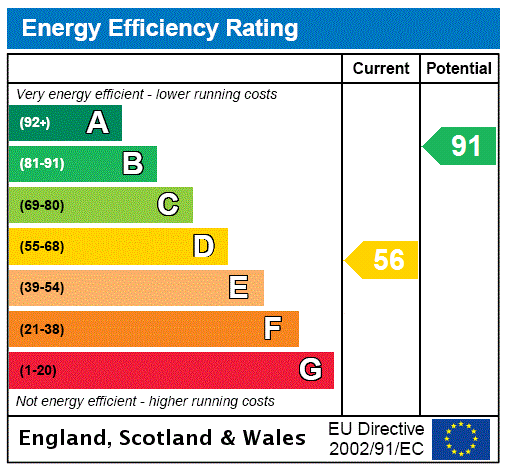 Property also benefits from allocated parking, gas central heating and double glazing throughout.